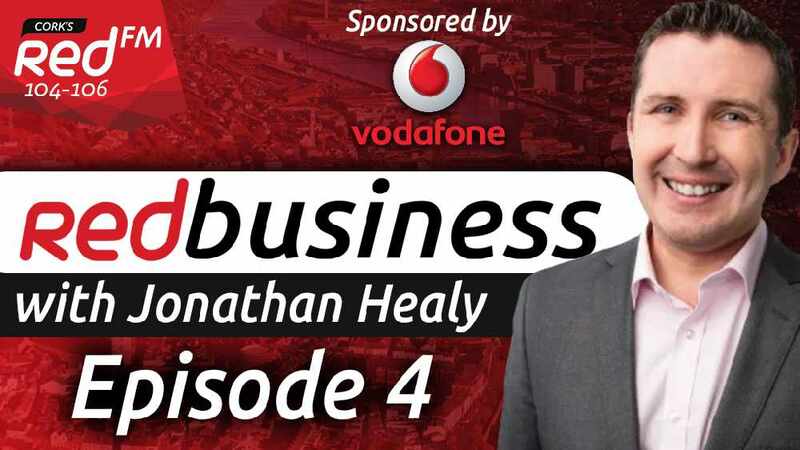 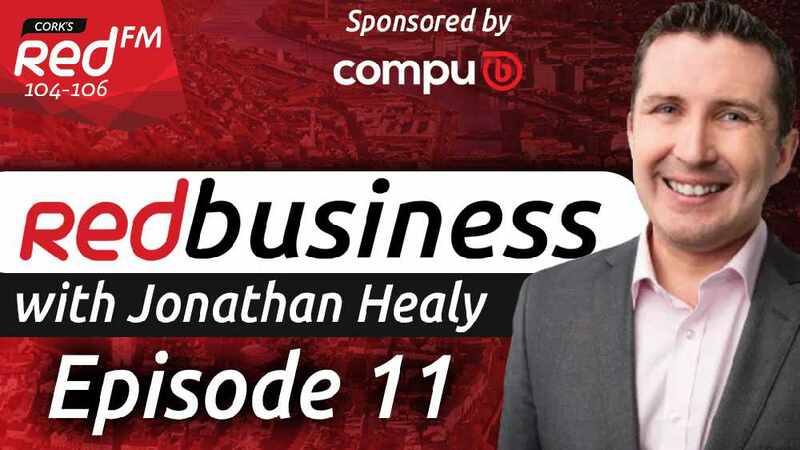 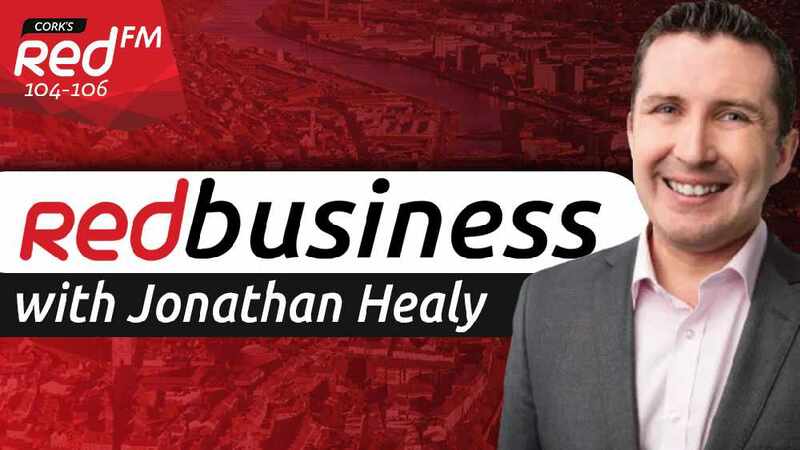 On this week's episode Jonathan Healy talks to Sean O'Tuama, the Cork inventor who has designed an alarm for overheating phone chargers. 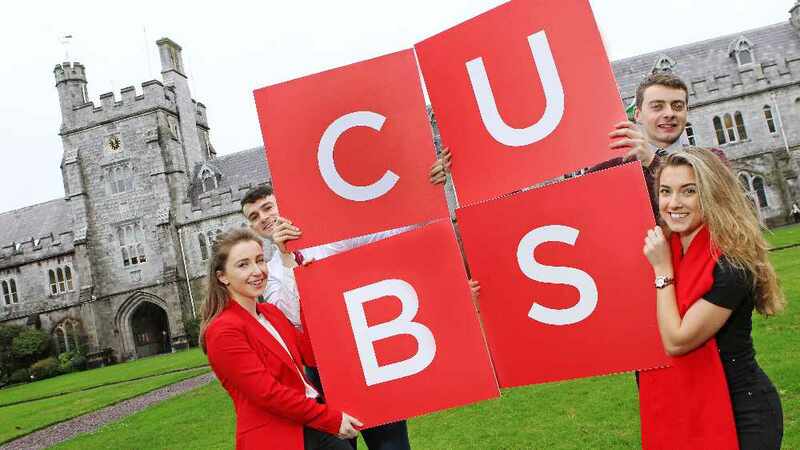 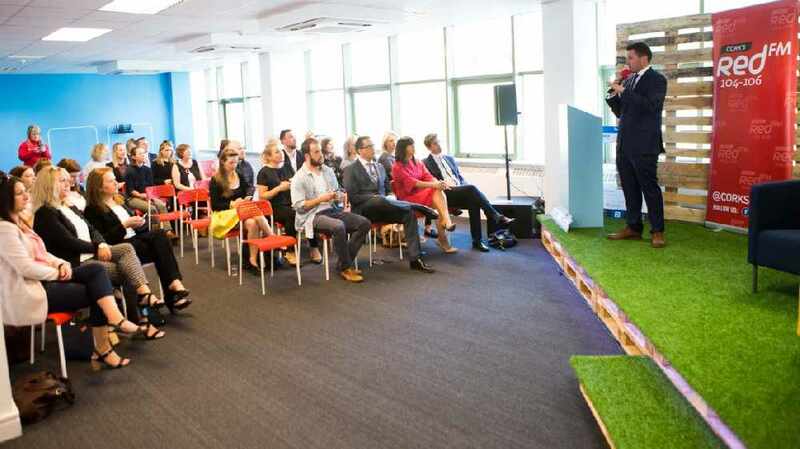 He also speaks to Stuart Buss of Norwegian Air International, and Niall McCarthy, CEO of Cork Airport on transatlantic flights out of Cork and DC Cahalane from Republic of Work gives his top tips for start ups. 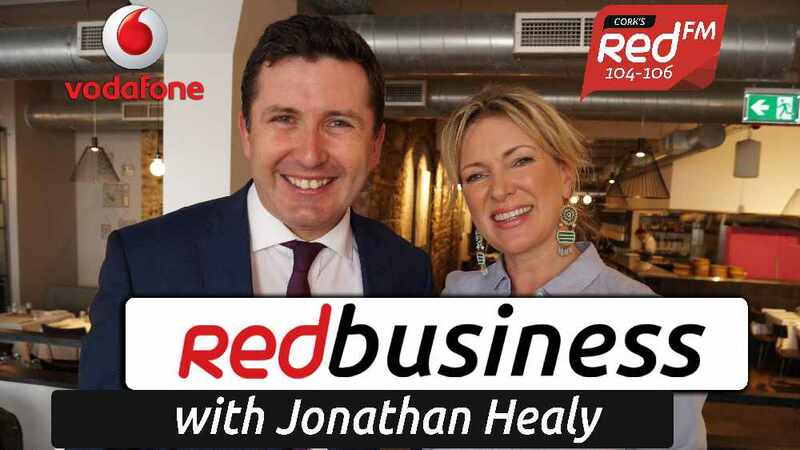 RedBusiness is brought to you by Vodafone One Net Business. Sign up to our RedBusiness newsletter to receive podcast links direct to your inbox!